Origin Inherent to Central Europe and Scandinavia. It got introduced to North America and is found in wild there. Leonurus cardiac is an herbaceous and perennial plant that belongs to the mint family Lamiaceae which includes over 3000 species of plants. It was originated from Southeastern Europe and Central Asia and got widely spread as an herbal remedy. It has got naturalized in North America and is grown in wild. Other common names for Motherwort are Lion’s Tail, Throw-Wort, Lion’s Ear, Cow Wort, Motherwort, Chinese Motherwort, Oreille de Lion, Mother’s Wort, Patte de Sorcier, Queue de Lion, Throw-Wort and Roman Motherwort. Motherwort is a perennial plant having stout and square stems upto 3 feet high. Leaves have long petioles, lobed, toothed, lobed and 2-3 inches long. Uppermost leaves and bracts have tooth on each side and are narrow. Flowers are sessile and nearly white having six to fifteen in a whorl. It has nearly flat upper lips, short tubes, hairy above with long and woolly hairs. Anthers have hard and shining dots. The plant bears flowers in August. Its natural habitats are in vacant fields, beside roadsides, rubbish dumps, waste ground and other disturbed areas. The plant prefers partly shady location and well-drained soil. 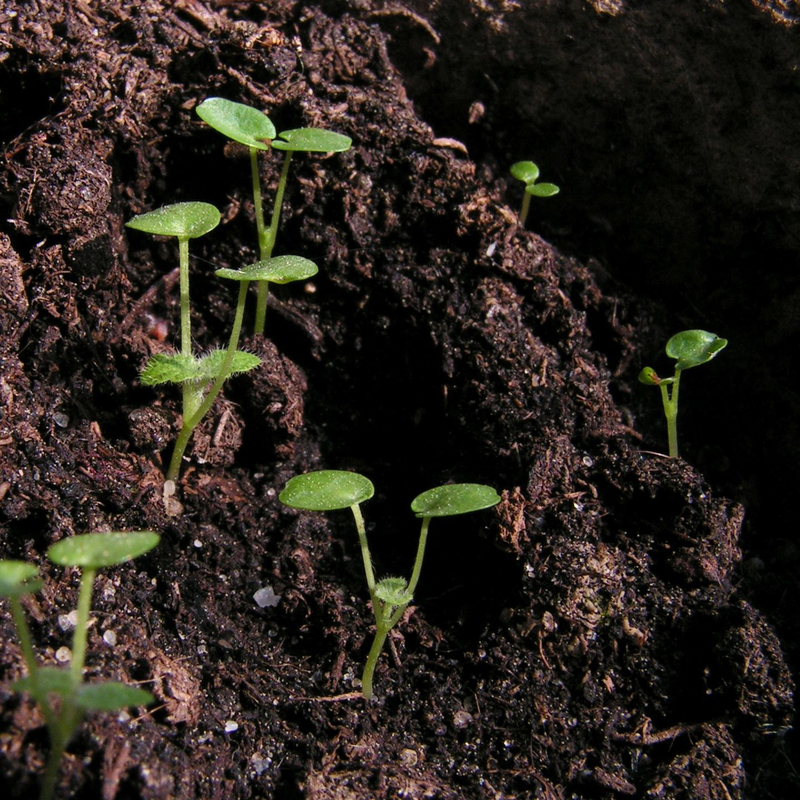 The plant thrives well in humus rich soil with bright sunny places. Motherwort is also called woman’s herb as it is helpful at various stages of life. This herb is used for nervous pain, menstrual cramps and heart palpitations. It is helpful for anxiety during menopause, heart palpitations and delayed periods. It possesses hypotensive and sedative properties. In these present days, it has been used for its diuretic properties and cardiovascular benefits. The compounds found in Motherwort provide these health properties which are leonurine and alkaloids stachydrine. Other meaningful compounds are flavonoids, iridoid glycosides, tannins and phenolic acids. 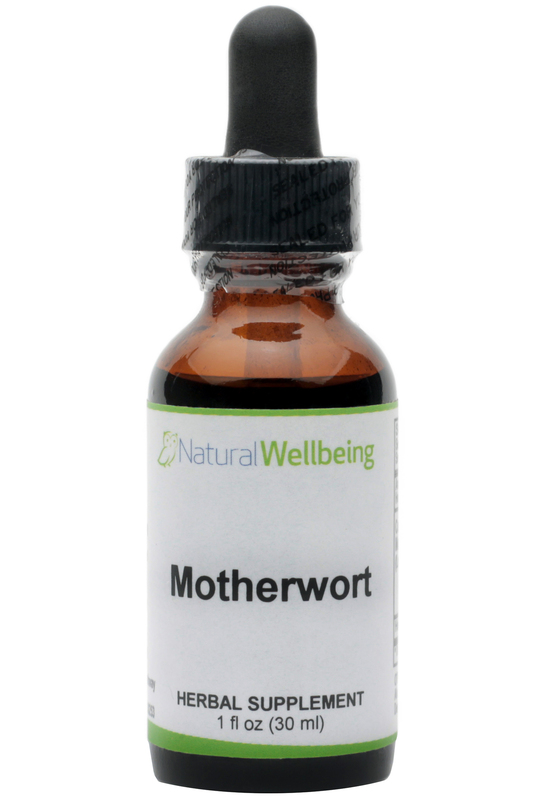 Motherwort could be found in the form of supplements such as capsules, tablets and extracts. Early Greeks used Motherwort to treat anxiety in pregnant women. Its use was continued and the herb was named as mother wort or mother’s herb. The word cardiac was derived from the Greek word kardiaca and Leourus was derived from the Greek leon meaning lion and ouros for tail, as the plant resembles tail of lion. 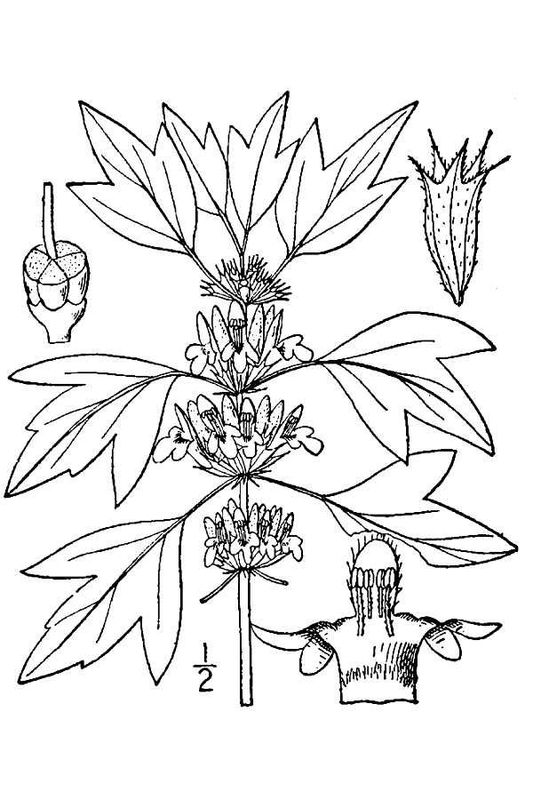 In ancient China, Motherwort was used to improve longevity. 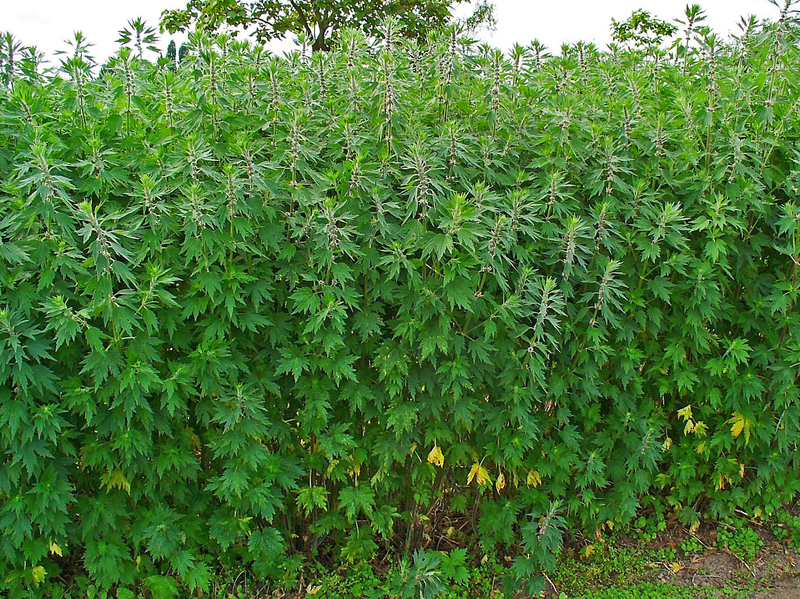 Motherwort was first known in Europe for treating cattle diseases. 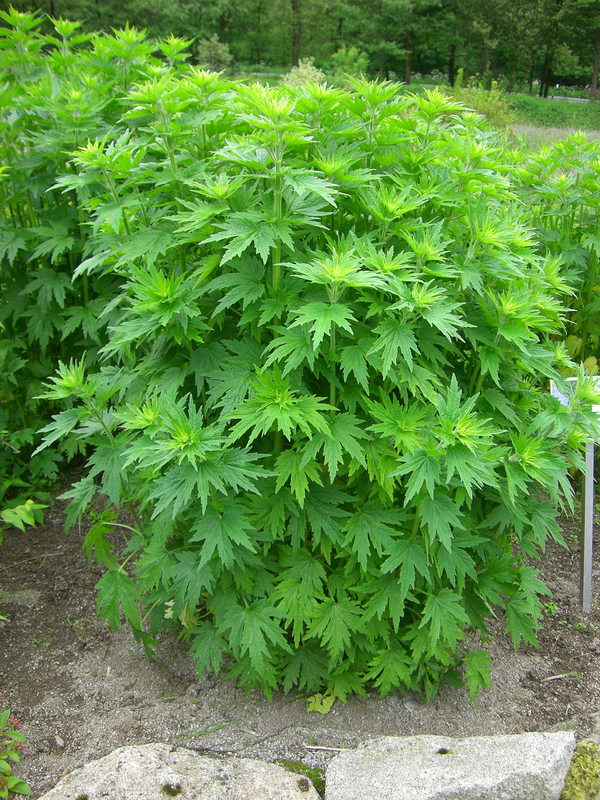 The herb was introduced to North America by Colonists. In 19th century, Eclectics approved it to promote menstruation and cure to expelling the afterbirth. As a sedative, it was used by Cherokees for nervous illness. Motherwort is a plant growing 24-39 inches (60-100 cm) in height and bears flower during July and August. Plant have squarish stem with short hairs and is usually purplish near nodes. Leaves are palmately lobed with long petioles and have serrated margins. Basal leaves are in wedge shaped having three points whereas upper leaves have five. Upper surface is slightly hairy and lower surface is greyish. It has a funnel shaped calyx with five rigid and awned tips that bent outward. In comparison to calyx, it has densely villous corolla on outside. Stamens are longer than flower. The flower is replaced by a four chambered schizocarp as a fruit. The plant have fibrous roots and rhizomes. Flowers are small, bilabiate and bright red in color which has dense false whorls in upper leaf axils. Flower occurs in leaf axils on an upper part of plant with three lobed bracts. Flower have bell shaped calyx having five lobes. An irregular corolla is long tubed with two lips, fused and measures about 0.3-0.5 inches (8-12 mm) long. Lower lip is downward curving, three lobed and spotted with red. Upper lip is covered with white hairs and is convex. Flowers are pink to lilac having furry lower lips. It has four stamens, two short and two longer. Fruit is a nutlet in triangular shape, 2.5-3 mm long and is brown in color with tuft of hair at tip. The plant bears erect, grooved, quadrangular, hollow stem, red to violet and is hairy. Leaves are glabrous or pubescent and are long petioled. Upper leaves measures about 2 inches long and ¾ inches across, oblong to ovate having a pair of coarse teeth. Middle leaves measures 3 inches long and 1½ inches across, three lobed with a few coarse teeth. Lower leaves measures 4 inches long and 3 inches across, five lobed, palmate and have several coarse teeth. The lower surface is light green and upper surface is dark green. Leaves are hairless with conspicuous veins on upper surface. Each leaf has less wedge shaped base. Leaves, flowering tops and stalks are used as medicine for various female reproductive problems. Motherwort is used in various ways as a cure for healing health problems. It is used to calm stress, anxiety and also supports heart health. This powerful herb provides quick relief to those women having painful periods with symptoms such as rapid heartbeat, anxiety, headache, hot flash, stress, dizziness and problem in sleeping. It effectively lowers uterine muscle spasms, improve uterine tone and reduce cramps. Topically, Motherwort is used as a poultice or as infused oil which is placed on an abdomen. It is done with some types of liquid such as vinegar, alcohol, hot water or witch hazel. Place the pack on an abdomen to provide relief from menstrual cramps. 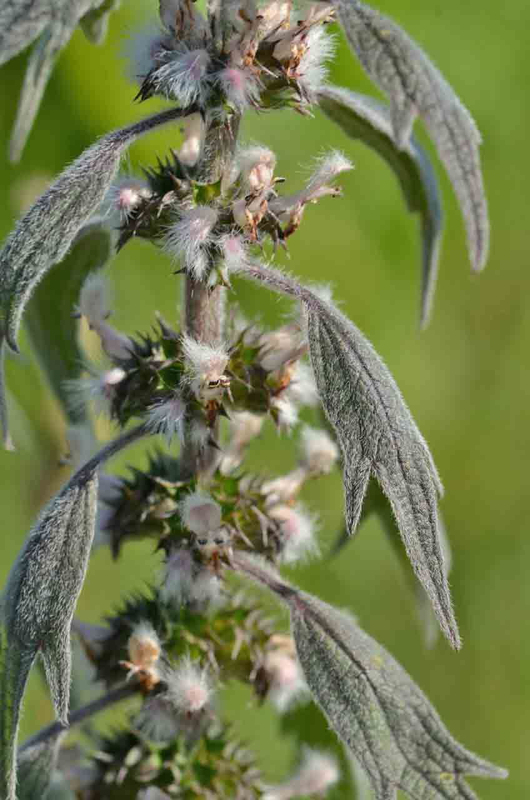 Motherwort stimulates new capillary growth which nourishes heart. Healthy heart supports entire body including reproductive system letting healthy and oxygenated blood. Hypertension leads to uterine cancer. It supports uterine health and proper heart that prevents the chances of uterine cancer. Symptoms for hyperthyroidism are heart palpitation which leads to infertility if not cured. Motherwort is useful in treating hyperthyroidism. For the centuries, motherwort has been used for regulating rapid heartbeat. Ancient Romans and Greeks used it for treating heart palpitations. It is used as an aid for irregular or rapid heartbeat which is caused by stress or anxiety. Hyperthyroidism causes irregular heartbeat so motherwort is found to be useful for this. 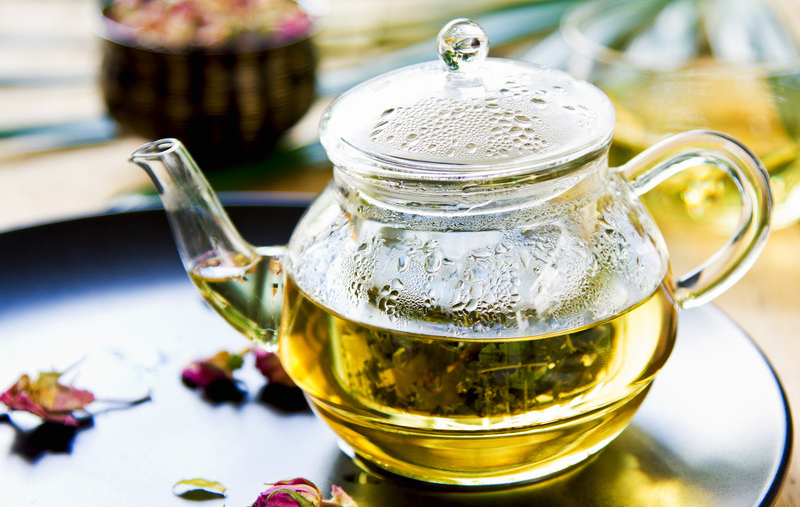 The study shows that the intake of mixture of two grams of Motherwort in boiling water for three times a day helps to regulate rapid heartbeat. Motherwort is helpful for the high blood pressure patients. The study was conducted on 50 people with high blood pressure and anxiety related to it. With a treatment of Motherwort, about 32% of patients have significant improvement in symptoms of depression and anxiety. Additionally, 48% of patients have moderate improvement in these symptoms. Motherwort reduces inflammation as per the study resulted. It is determined that Motherwort reduced the release of number of pro-inflammatory compounds. The study shows that motherwort assist in controlling these inflammatory diseases. Research shows that Motherwort has anti-cancer properties. The study conducted in 2003 was tested on human cancer cells which showed that Motherwort encourages apoptosis which is a type of programmed cell death vital to stop proliferation of cancer cells. 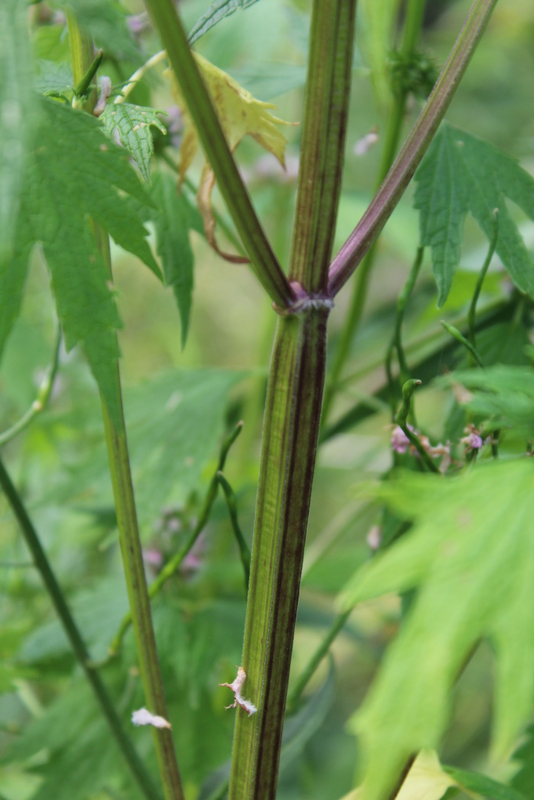 Research is required before using Motherwort to treat or prevent cancer. 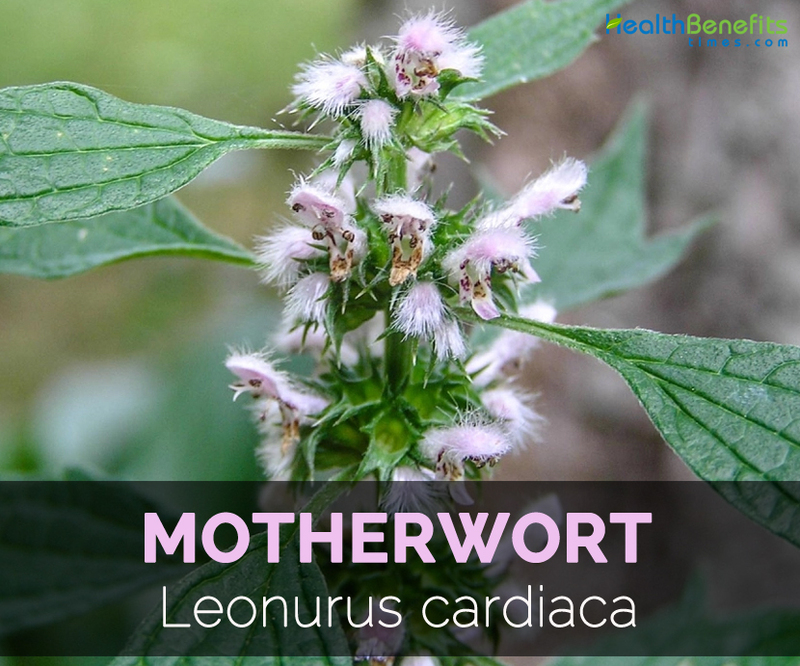 Motherwort is useful for simple tachycardia, cardiac debility, amenorrhoea, effort syndrome and cardiac symptoms related with neurosis. It is used for flatulence and hyperthyroidism. 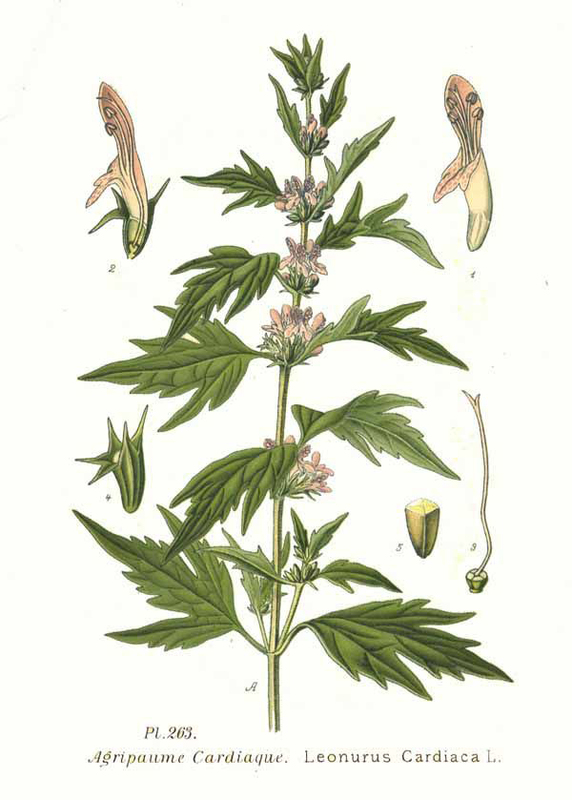 Motherwort is used in folk medicine for climacteric symptoms, bronchial asthma and amenorrhea. It is used in homeopathic treatments for flatulence, cardiac complaints and hyperthryroidism. Give a warm infusion for treating amenorrhoea. It is used for treating nervous complaints, hysteria, and pains peculiar to females, wakefulness, delirium tremens and liver affections. Motherwort is used to prevent uterine infection in women and uterine tonic. Being a mild vasodilator, it relaxes muscles. It helps to combat stress and promotes relaxation during pregnancy. In China, it is used for preventing pregnancy and regulation of menstruation. 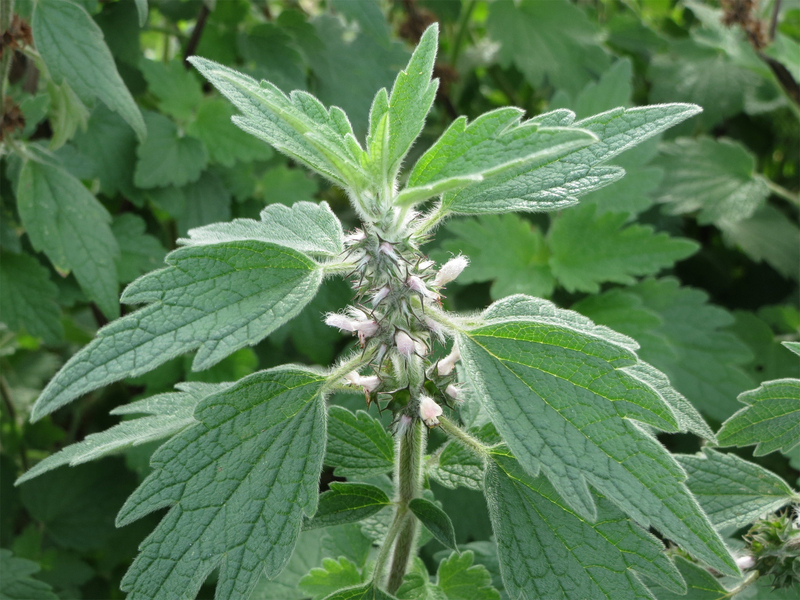 Motherwort helps to ease cramps, stomach gas, insomnia, menopausal problems. It helps to combat sleeplessness. The herb is used as an aid for heart palpitations. Use it internally for heart problems and problems related with childbirth, menstruation and menopause. Early Greeks used this herb for treating anxiety. In China, it is used for promoting longevity. Cherokees used it as a treatment for nervous illness. 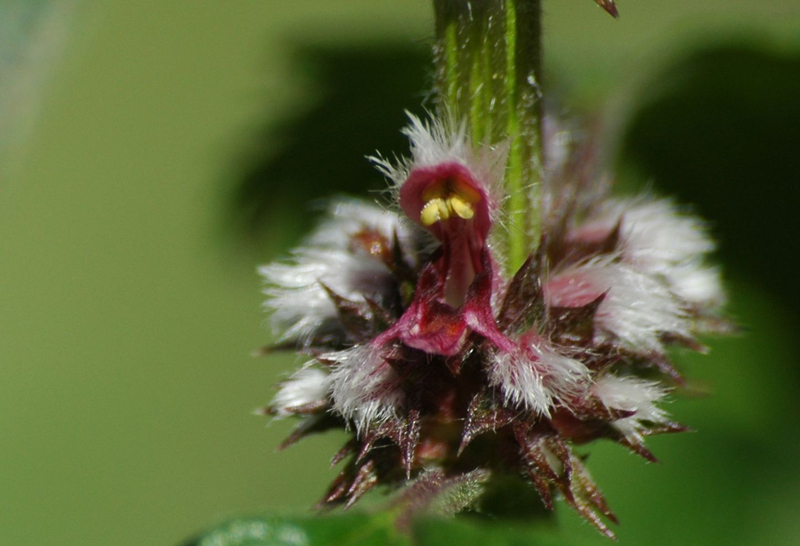 Motherwort possesses sedative activity, lowers muscle spasms and also reduces blood pressure. It is useful in treating lung problems such as asthma and bronchitis and rheumatism. The plant may be helpful for overactive thyroid. 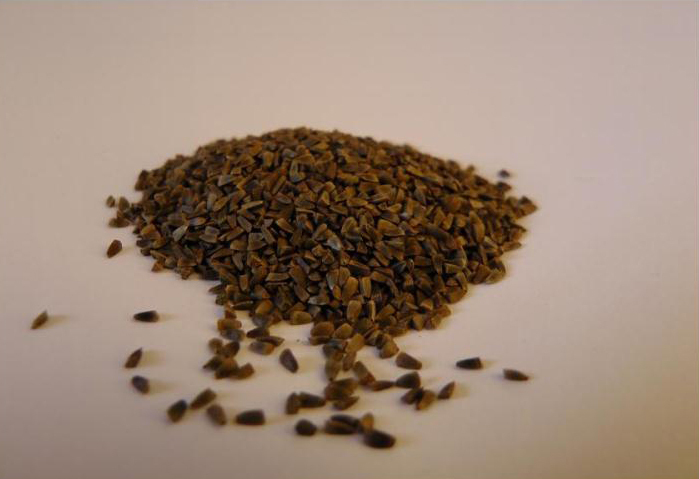 In Chinese medicine, the seeds are used to aid urination and cool body system. Use infusion s for menstrual pain, menopausal symptoms, heart weaknesses and anxiety. For vaginal infections and discharges, prepare the douches from an infusion or diluted tincture. 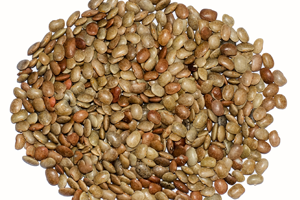 Seed decoctions are useful for menstrual problems. Use a weakened solution as eyewash for tired, sore eyes and conjunctivitis. Add it to the bath for itching skin and shingles. Motherwort leaves causes contact dermatitis. The oil has lemon scent which results in photosensitization. Sensitive people might get allergic reaction. Avoid by lactation mothers and pregnant women. During pregnancy, if used internally it causes bleeding and promote miscarriage. Not to be used with blood thinners, sedatives, blood pressure medications and thyroid medications. It might cause side effects such as stomach irritation, diarrhea, sleepiness, uterine bleeding and allergic reactions. Fresh or dried flowers are used to flavor soups of split tea or lentil. It is also used to flavor beer. Flower whether fresh or dried are used for preparing tea. Cook young shoots like other greens. Motherwort tea is useful for treating physical symptoms of stress and panic. Native Inherent to Central Europe and Scandinavia. It got introduced to North America and is found in wild there. Leonurus aconitifolius Schltdl. ex Ledeb. Leonurus campestris Andrz. ex Benth. Leonurus cardiaca subsp. villosus (Desf. ex Spreng.) Hyl. Leonurus cardiaca var. capitatus Wender. Leonurus cardiaca var. villosus (Desf. ex Spreng.) Benth.